Welcome to A.Y.Investigations Trackers an exclusive client interactive GPS/GPRS vehicle tracking service where the client can be placed at the heart of the tracking service. Our exclusive web based interface allows customers to login and view their target vehicle movements from any internet connected PC. Our vehicle tracking devices are the most advanced and up-to-date equipment to enable us to track a vehicle's whereabouts every minute of the day without their knowledge and utilising our exclusive web based interface you, the customer, can view the target's movements from your home, office or laptop. So why wait for reports to be collated and sent when you can just click and view. Our technology uses sophisticated global positioning systems to monitor and track target vehicles in real time. The benefit of a GPS vehicle tracker is that it is an extremely cost effective method of obtaining the information that you require and can form an invaluable aid to our covert surveillance. 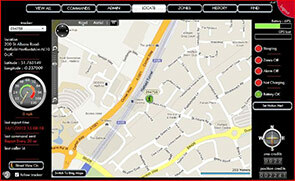 Moreover vehicle tracking is completely discrete and totally untraceable. GPS Vehicle Trackers are often used for matrimonial surveillance cases and can also provide valuable information to businesses regarding the use of fleet or company vehicles be it cars, vans or HGV’s, known as corporate tracking. 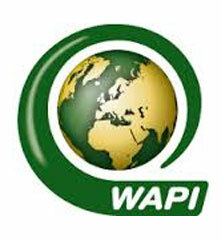 A daily vehicle tracking activity report that states the precise addresses the vehicle has been.